This delicious muesli is packed with the wholegrain goodness of Weet-Bix™ and rolled oats, a great choice for the whole family! 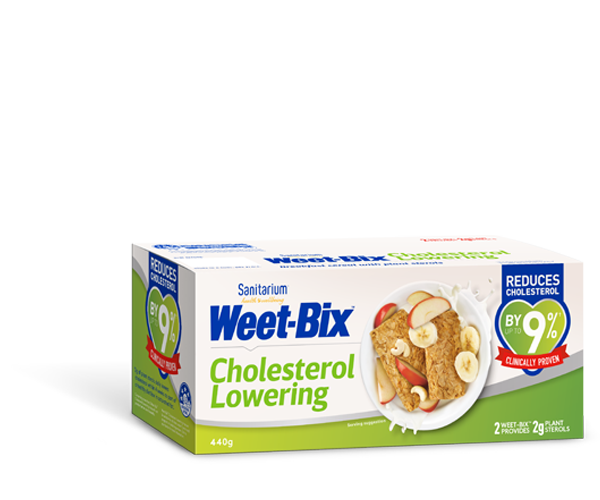 Soak the rolled oats, Weet-Bix™ and sultanas overnight in apple juice. Next morning stir in the yoghurt, grated pears and almonds. You can store you Bircher Muesli base for up to two days in a sealed container in the fridge, just add fresh yoghurt, pear and almonds each morning.